Allen purchased all his engine parts from Butler Performance and built it himself!! Including a 461 cu in balanced rotating assembly, a set of Edelbrock 87cc D-port heads, Comp Cams hyd roller camshaft, Edelbrock Performer RPM intake and Tall Butler Performance fabricated valve covers. Behind the engine, he installed a California Performance Transmission 2004R complete AT trans kit w/ overdrive. 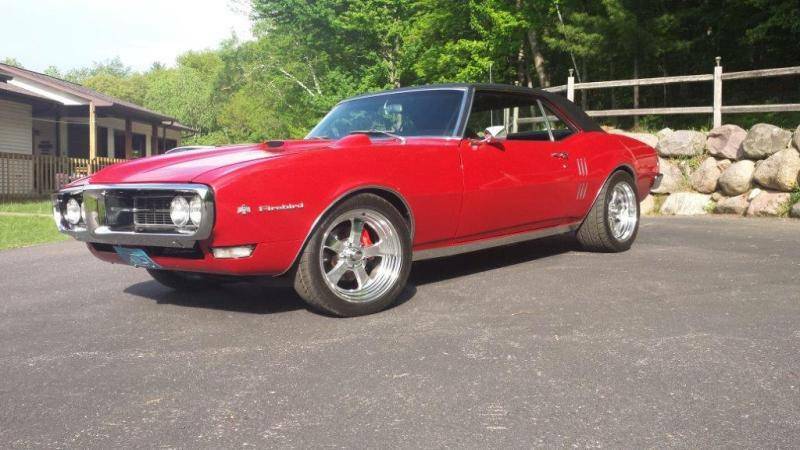 All these parts make for a very nice Firebird.